We have been in a Fall mood around here. It shouldn’t surprise you that I was craving something pumpkin. However, I didn’t want pumpkin pie or my pumpkin pie crock pot cake. I decided to make a fun treat for the kids. This would be great for a Halloween party or a fun fall treat! Christmas is coming and with it come the need to make desserts. This year I knew I needed to make two apple pies. I decided one would be a traditional pie using my easy apple pie recipe. However, for the second I decide to add a little Whovian fun! Make sure to scroll down to see my Weeping Angel Apple Pie! 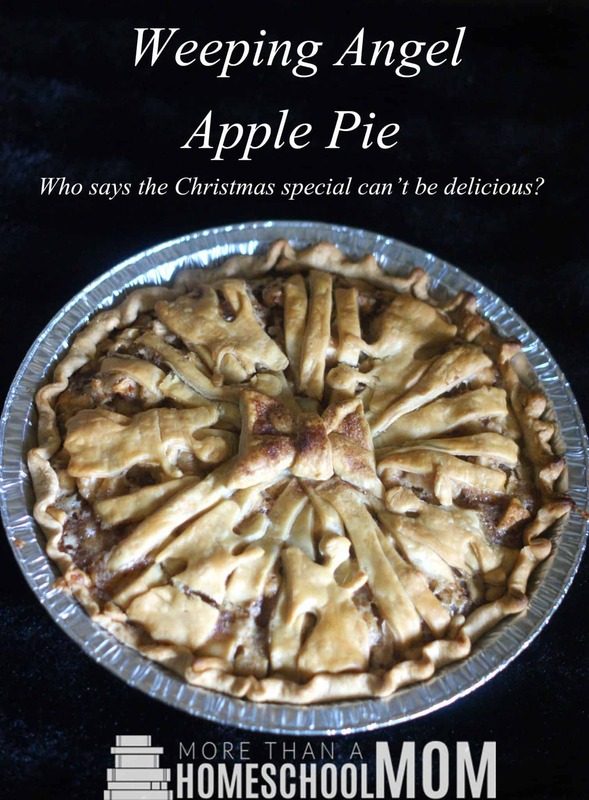 This Christmas *2018* I also made a Cinnamon apple pie recipe you can find in this post that is simply amazing! I found this recipe here and modified it to better suit my taste buds. Start by peeling and coring your apples. I find that using a potato peeler helps the job go faster. You can also use an Apple Slicer to make the job go a bit faster. I prefer our apples cut in to smaller pieces for an easier to eat pie. Cut them to your preference. Add flour, sugar, cinnamon, and brown sugar. Lay your crust out in your pie dish. Wet with a small amount of water and dust with sugar. 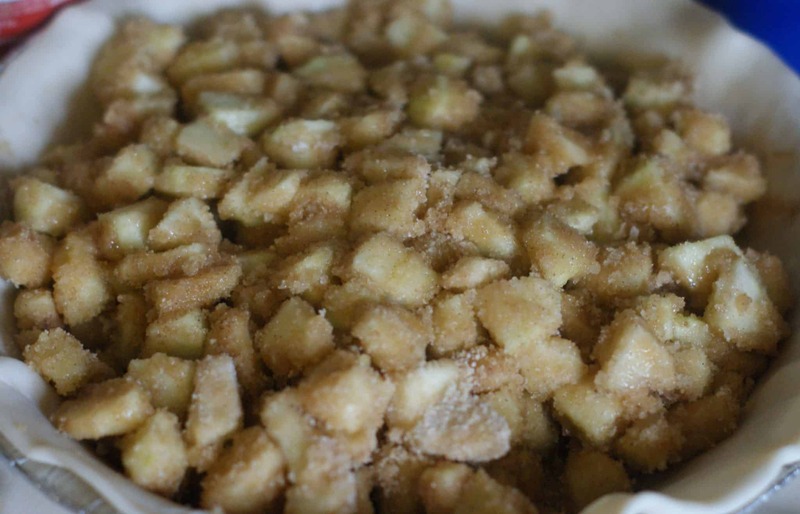 Add your apple mixture to the pie crust. 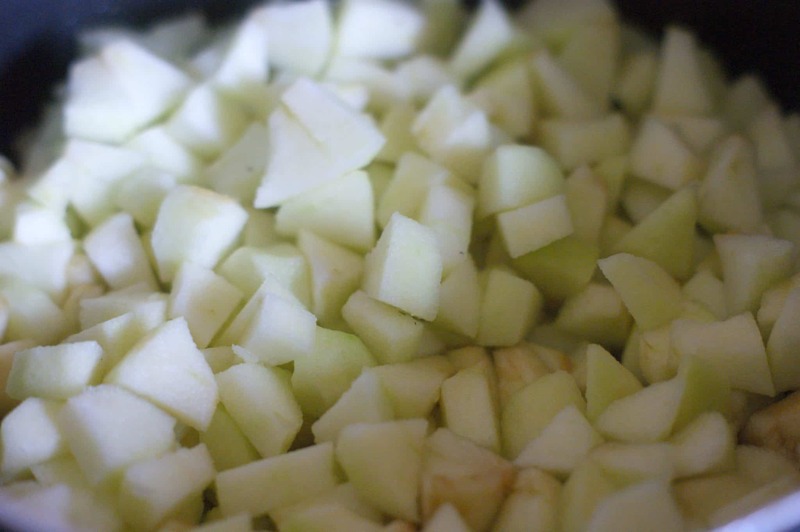 Put small teaspoons of butter in a couple locations on top of the apple mixture. Place your top pie crust on top of your pie. 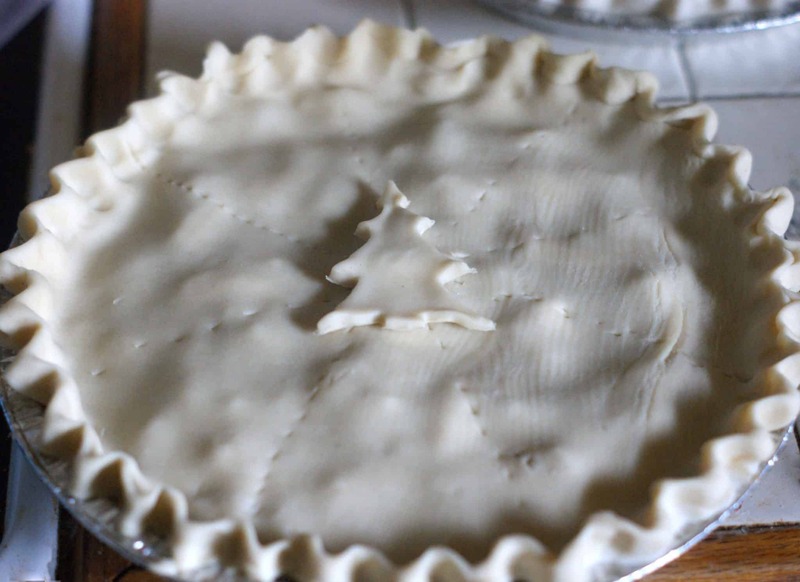 Using extra pie crust you can use a cookie cutter to make your Christmas Tree for the center. You will need to make small holes in the top of the pie. I used a the point of a steak knife for mine. Bake at 450 for first 15 minutes. Turn the oven down to 350 and bake for an additional 45 minutes. Place your pie crust in the dish. Start by peeling and coring your apples. I find that using a potato peeler helps the job go faster. You can also use an Apple Slicer to make the job go a bit faster. I prefer our apples cut into smaller pieces for an easier to eat pie. Cut them to your preference. Add flour, sugar, cinnamon, nutmeg, lemon juice, and brown sugar. Do your latice work on the top of the pie. 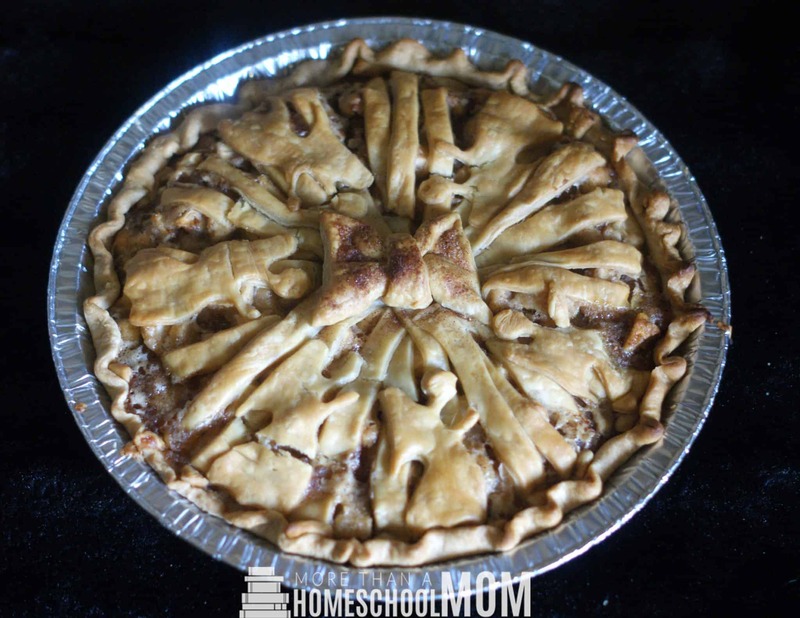 – I recommend rolling out your pie crust and cutting from the middle inward for your strips so you can place your larger strips first. Add butter throughout the pie. For the Weeping Angel Pie! I used a pizza slicer to cut out the strips for the basic lattice work. 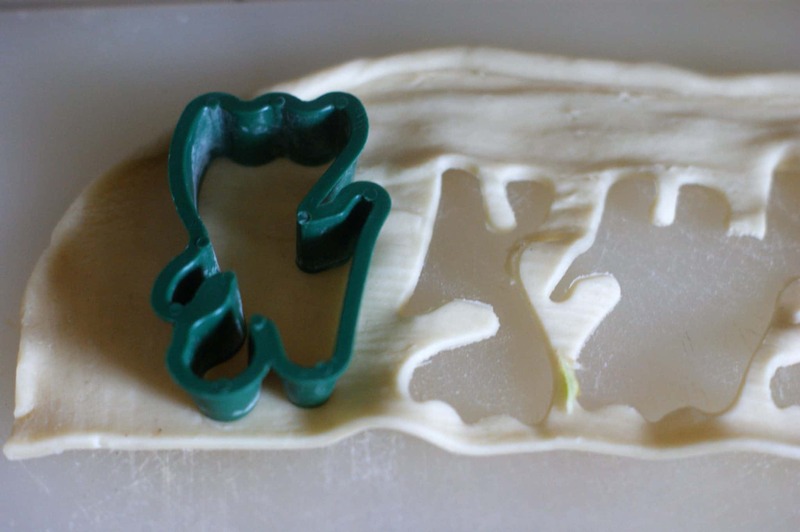 After that, use a weeping angel cookie cutter or whichever angel cookie cutter you have on hand. 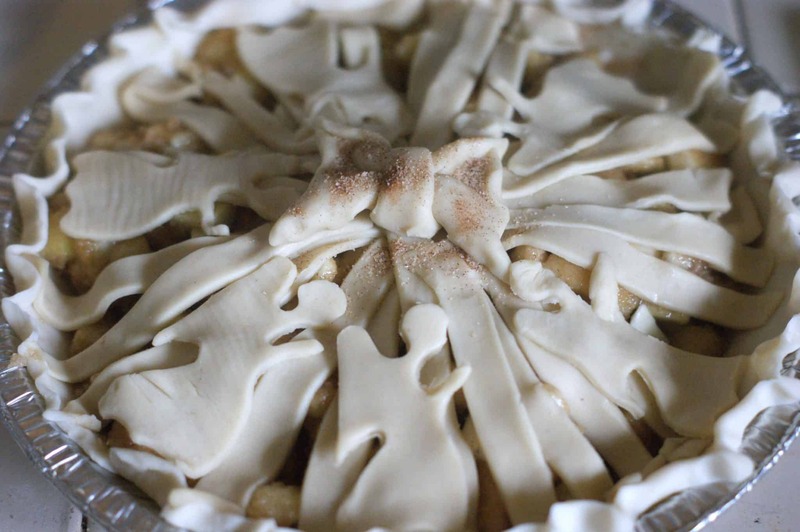 With your remaining pie crust make a bow tie for the center of your pie. After all, bow ties are still cool! 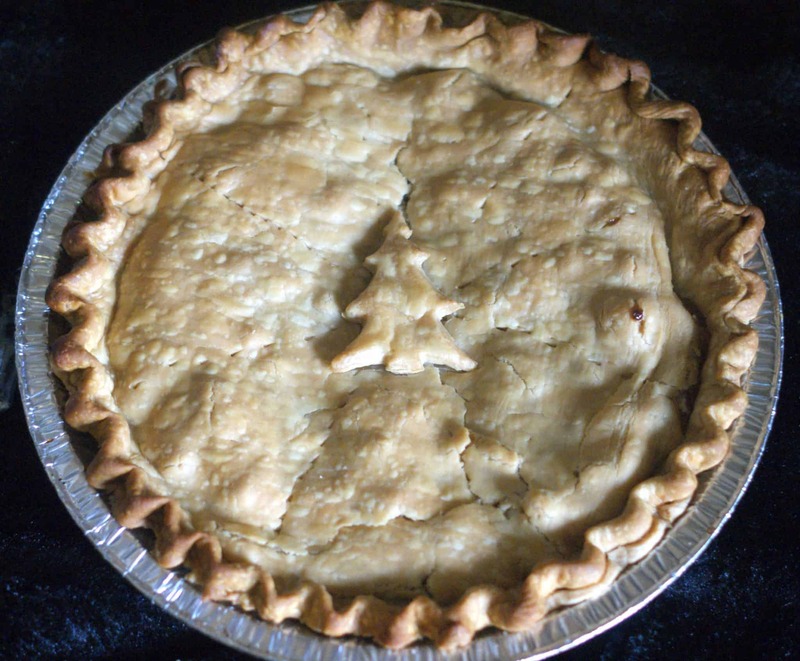 You can also freeze these pies to use for the coming holiday or for a party that is in a few days. Did you make one of these pies? How did it come out? Are you looking for a perfect summer dessert? In our family Key Lime Pie is a family favorite! Key Lime Pie is the perfect balance of sour and sweet! However, I don’t love buying a key lime pie because they often taste wrong. Either they are too sweet or too sour. I decided it was time to make my own. This is my tweaked easy key lime pie recipe. I hope you enjoy it!